Sewer systems are underground, which makes it difficult to diagnose and fix a problem as soon as it manifests itself. At Drain Doctor in Ponca City, we provide a range of sewer services, sewer repair & cleaning Ponca City, such as main sewer line cleaning, repair, and replacement. Our advanced techniques for sewer line repair and replacement ensure that there are no disrupted driveways, yards, or parking lots. 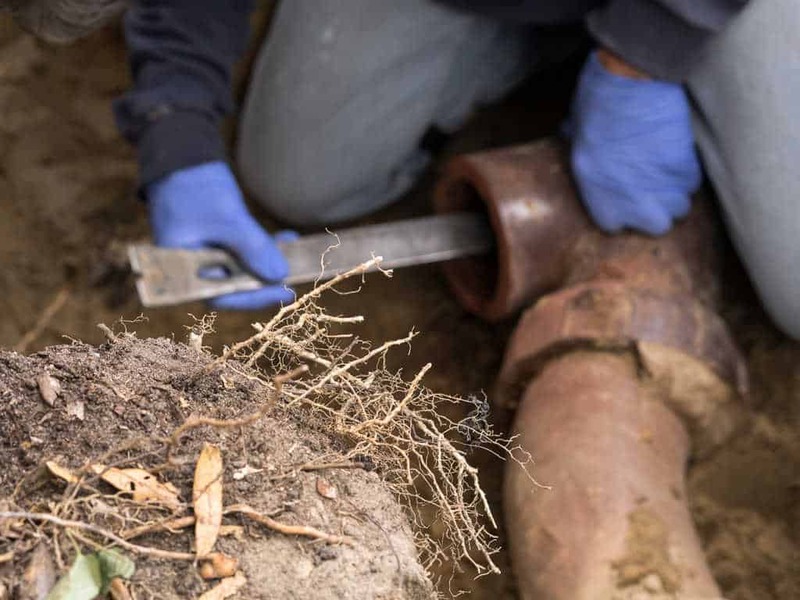 Our sewer line repair methods will cause far lesser damage compared to the traditional methods, restore the sewer function in a more reliable way, and produce less environmental impact. To repair burst or damaged pipes in your home in Ponca City, we will use your broken main sewer line as the guide, and apply hydraulic mechanism to replace the damaged pipe with a new, highly resilient pipe with a long life expectancy. Drain Doctor has been serving Ponca City with expert sewer and drain repair, cleaning, maintenance, and replacement. We are committed to fixing your sewer problems in a prompt, cost-effective manner. If you are looking for a highly competent sewer service with affordable prices in and around Ponca City, OK, call us today at (580) 304-9653 or simply submit this online form and we will reach out to you.